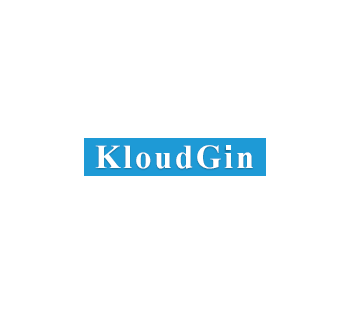 KloudGin Intelligent Field & Asset Maintenance Cloud SugarCRM, Inc.
Full service work order management end to end from service call to issues resolution. Modules include Service Contracts, Service work orders, Assets, Install base, Inventory management, Vehicles, Service billing and Purchase orders. Enable 21st century predictive and pro-active service by integrating with sensors and predict patterns to plan service work order call. All from a single application. 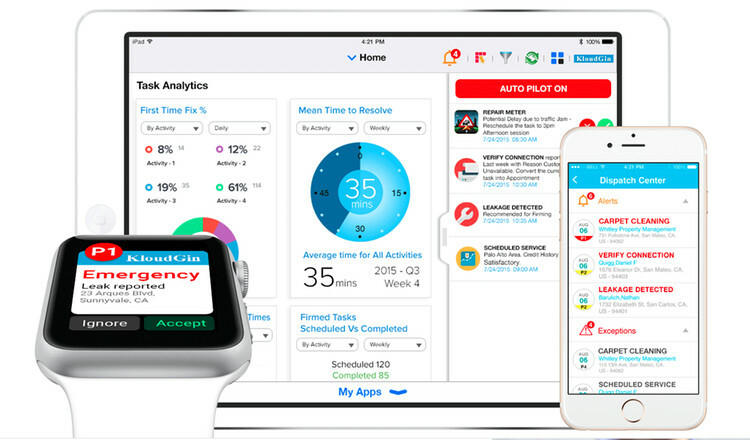 Maximize your customer satisfaction with an &quot;uber&quot; type Connected Customer app that let's your customer set appointments, track where the service field representative is when they are on their way to the customer's house, review the work performed, and even give surveys. Entirely new, Ambience Mobile User Experience. Designed to serve just the right amount of information in incredible device based form factor. 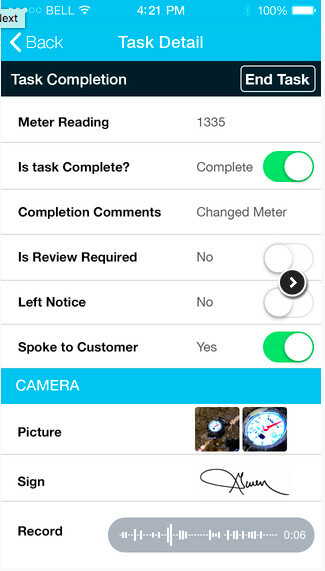 User experience designed for Roles: Dispatcher, Technician, Supervisor, VP Customer Service and customer.